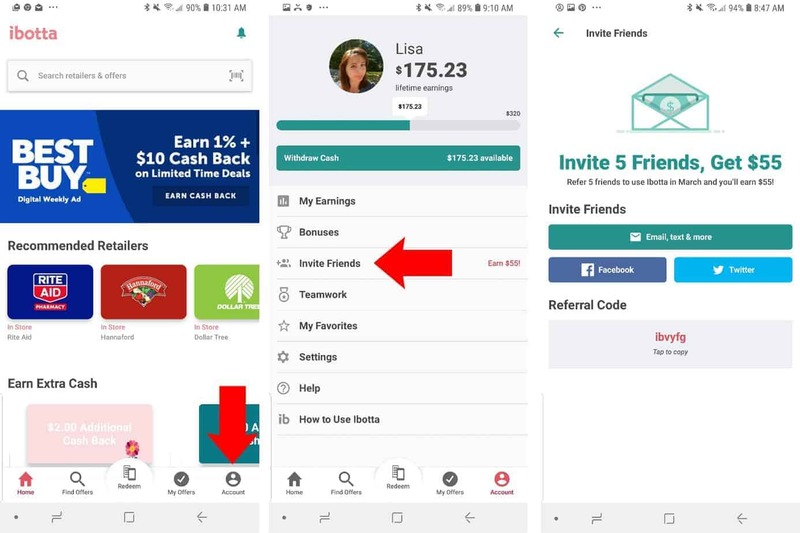 Home/MMM Home, Save Money/Ibotta Review: Is The Ibotta App Worth Your Time? Since you landed on this article, you are probably wondering if Ibotta is legit, or how Ibotta works. 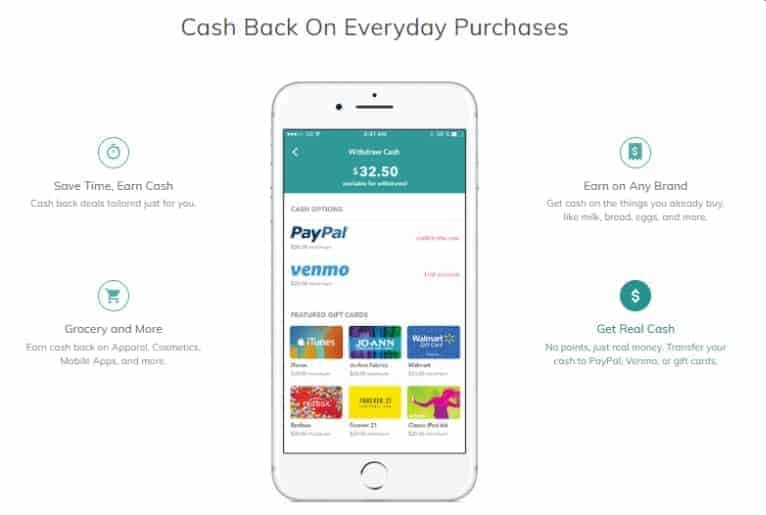 No worries, in this Ibotta review, I’ll explain everything you need to know about this cash back app. 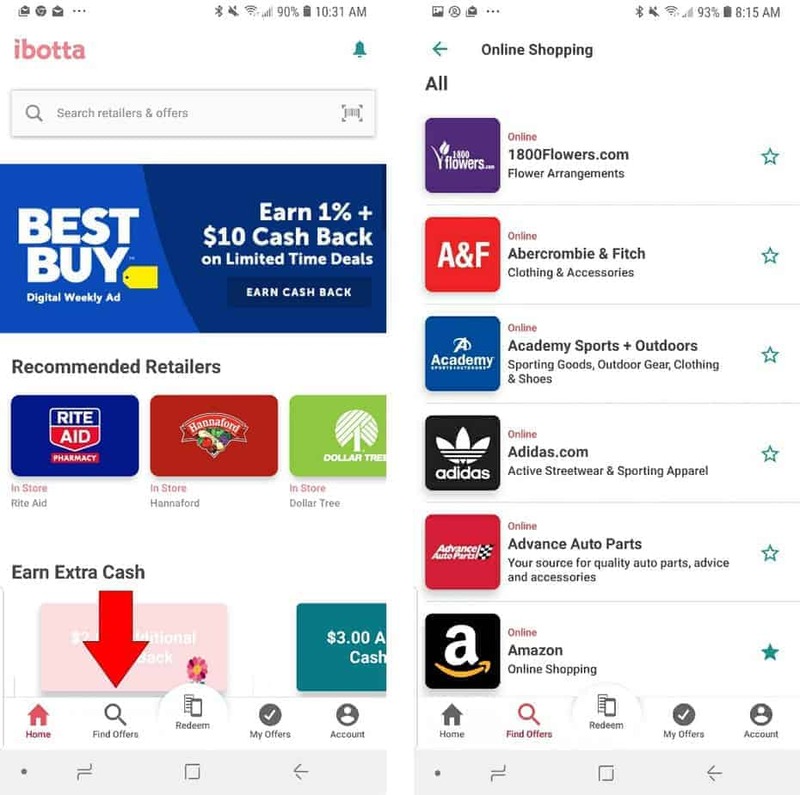 If you looking to save more money on things you need to buy, then one of the must-have cash back apps that you need to use is the Ibotta app. If you’ve never heard of the Ibotta app, or don ‘t know how it works, don’t worry. In this Ibotta review, I’ll share everything you need to know about Ibotta. If you’ve read any other Ibotta reviews, then you might be thinking that it’s just for saving money on groceries. 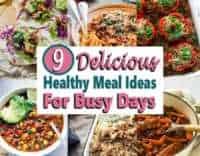 Although it is one of the best digital couponing apps to save money on groceries, there is much more to it than that. Let’s dive in. More of a visual learner? Check out this video to see the app in action! 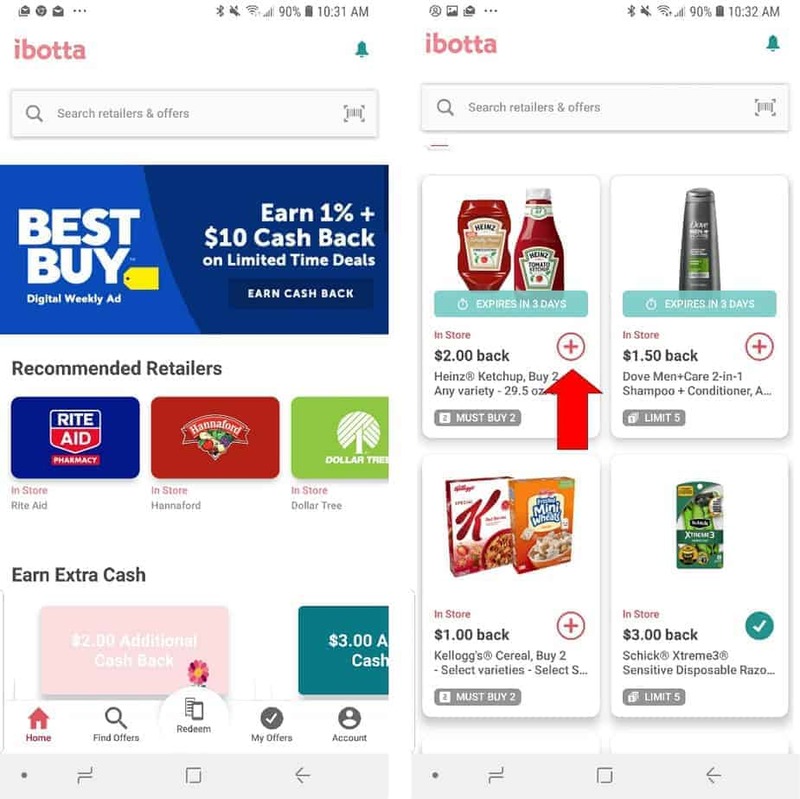 Ibotta is a digital couponing app that makes saving money on your in-store and online purchases really easy. 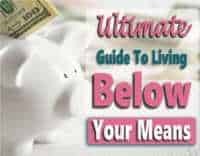 It works with over 300 retailers physical and online retailers so you can earn cash back pretty easily. Instead of saving money instantly, like when using regular coupons, your savings are added to your account balance. Once your account reaches $20 you can cash out and have your funds sent to your PayPal or Venmo. You also have the option of redeeming your earnings for free gift cards to hundreds of retailers if you choose. 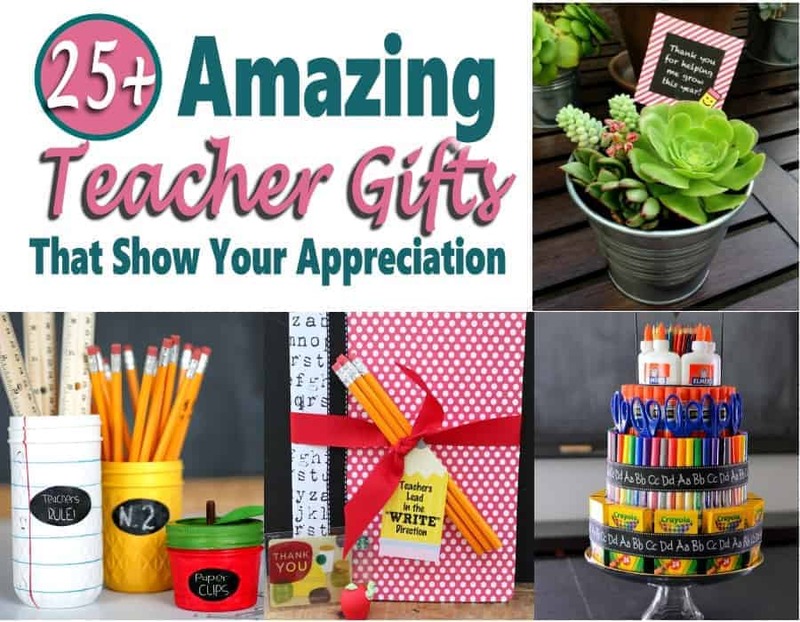 I typically request a PayPal deposit, but it is worth noting that sometimes gift cards are offered at a discount, so you might be able to snag a $25 gift card for $20. Getting started with Ibotta is fairly simple, go to Ibotta.com and click the signup button on the top right corner of the screen. 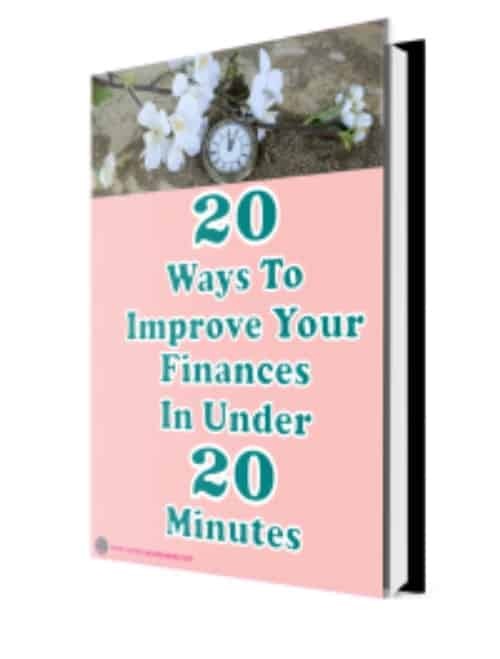 You’ll then be asked only a few questions to answer and you are on your way to saving money. You can either join with your email account, Google or Facebook. 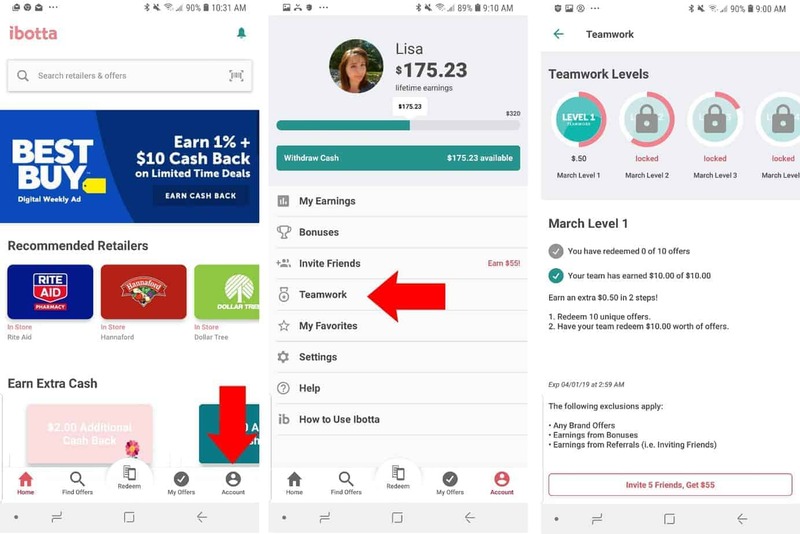 ***It is worth noting that if you sign up with Facebook, all your friends who currently use the app will become part of your team. The bigger your team, the faster you can earn team bonuses. The first thing you should do right after you create your Ibotta sign in is to link any store loyalty cards. 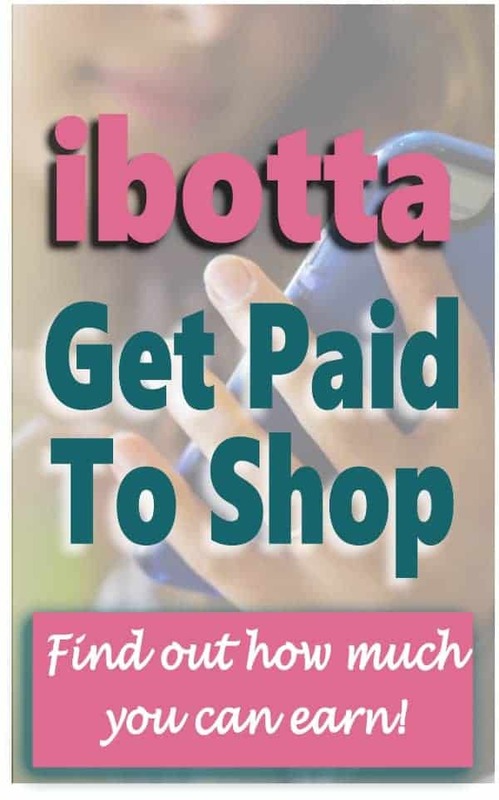 This makes using Ibotta so much easier because once you’ve picked your offers and purchased the products, you don’t have to do anything else. You’ll automatically get the cash back added to your account balance. If you don’t link your loyalty cards, you can still redeem your offers, but you’ll need to take a picture of your receipt after you made the purchase. On the top of the screen, you’ll see some recommended retailers. Select the first retailer that you have a card with. You can either manually enter your card number or scan your card with the app. Success, you’ve just added your first loyalty card. Repeat this process for all your cards. When you first open the Ibotta app, you’ll see a screen similar to the one on the left below. The top portion shows some of the popular mobile offers. Below those you may see some “recommended retailers” then some “earn extra cash” offers. Scroll down a bit to see all the instore offers listed (similar to the image on the right below). 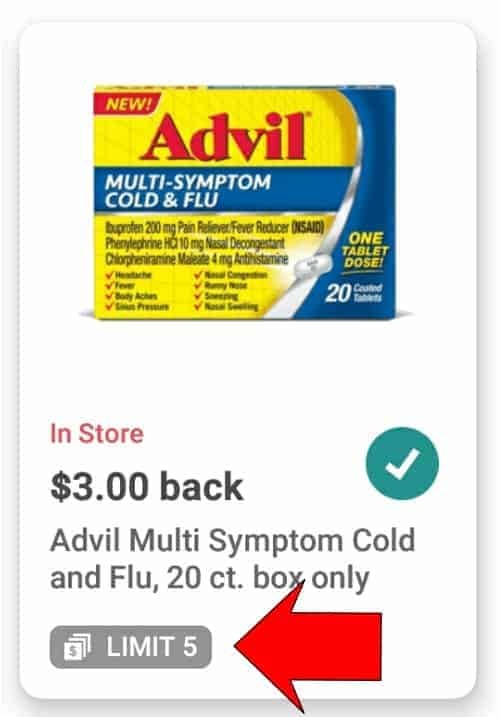 When you see something you know your need, tap on the plus sign to add the offer to your list. You may have to complete a quick task like watch a 15-second video or respond to a multiple-choice question. Some items may be store specific, which means you will only be able to redeem the offer if it’s purchased at the store listed. Then there are the “any brand” offers which means that you don’t need to buy a specific brand, you can buy whichever you choose, or you can even buy a generic brand and still earn cash back. ** Make sure you select your offers before making a purchase. If selected after, you won’t get cash back for those offers. When you go shopping, you’ll need to pay special attention to certain specs of the products such as size or variation. Luckily Ibotta makes it easy to verify that you are purchasing the correct item with the barcode scanner feature. You can access the barcode scanner from the top search bar. Just tap the search bar, then select the barcode scanner option. Another way to access the barcode scanner is to view the details of a particular offer, then tapping the “check product barcode” feature. Once you have made a purchase you’ll need to redeem your earnings. If you’ve made a purchase at a store that you’ve linked a loyalty card to, you won’t need to do anything. The information will automatically get pulled in and you’ll receive credit within 48 hours. You can learn more about loyalty account submissions here. Of course, you may not have a loyalty card for all the stores that you shop at. There are many stores that don’t even have one. In these cases, you’ll need to submit your receipt. Make sure you submit your receipts within 7 days of purchase. The process is pretty simple though, and it only takes a minute. Let’s walk through the submission process. Open the Ibotta app and tap the redeem button at the bottom of your phone screen. Select the store that you shopped at, then click continue. Take an image of your receipt. If it’s longer than what fits in the screen, you’ll have the option to add a section. Once you have an image of the entire receipt, click finish. That’s it! Open your Ibotta app, and on the bottom of the screen, you’ll see a “Find Offers” selection where you’ll be able to browse by category. Once you select one of the options, you’ll be taken to all available offers which will be in alphabetical order. Select the offer you want, then click shop. You’ll be taken to the online retailer’s website. 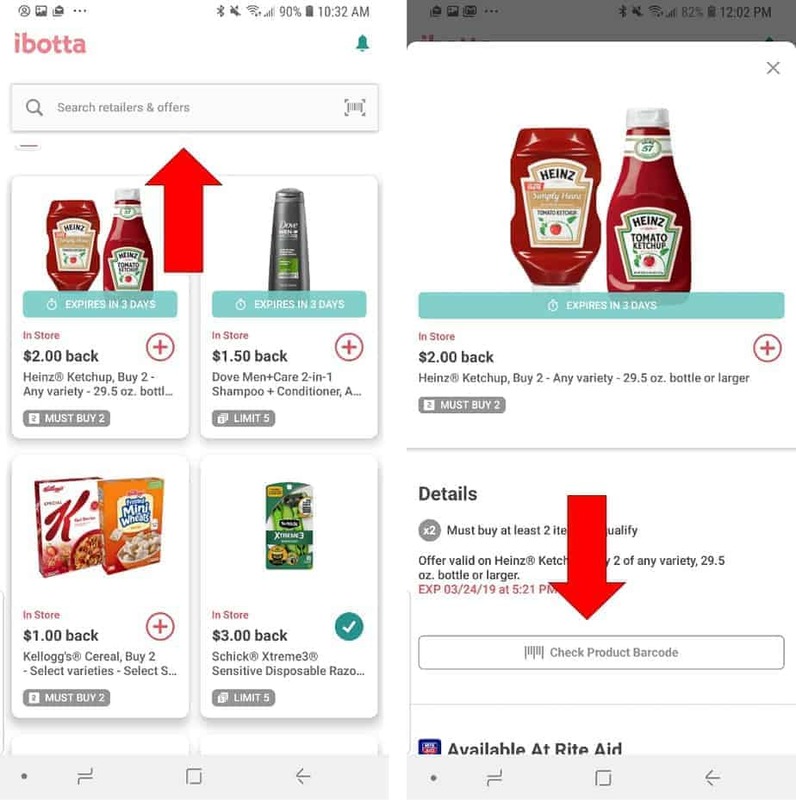 If you have the shopping app loaded on your phone, you’ll be taken to the app instead. Next, all you need to do is start shopping and enjoy the cash back! **Please note that if you have an account with the particular retailer, you should log into your account prior to selecting the offer. This will help to streamline the process. Ibotta offers a signup bonus for all new customers. 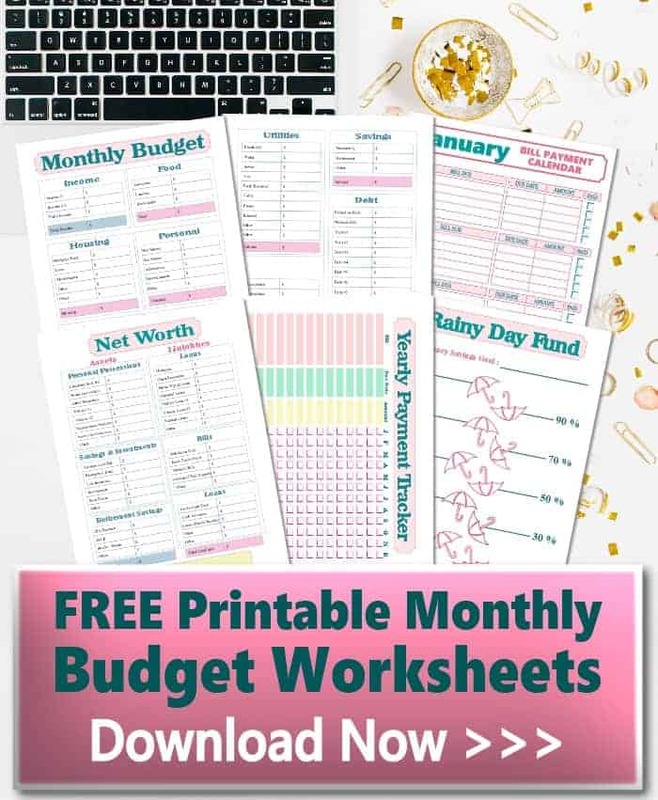 Currently, it is offering a $20 sign up bonus through my link, so if you’ve been on the fence about signing up, then now is the time. Typically you’ll need to complete one or more tasks to become eligible for the signup bonus. I can’t say exactly what the requirements are because they change from time to time, just like the welcome bonus amount changes. You can earn more from Ibotta for referring your friends. You’ll earn $5 for every referral that signs up and redeems at least one offer. This is a great way to increase your account balance quickly. Ibotta makes referring friends really simple. Select the “Account” feature at the bottom of the home screen, then select “invite friends”. You’ll have the option of sending invitations via email, Facebook or Twitter. You can also just give your friends your referral code that they can enter when signing up. In addition to redeeming offers for purchases you’ve made, you can also earn some sweet bonuses. The bonuses are usually displayed on the top part of the home screen. In the screenshot below you’ll see that there is currently a weekend warrior offer. Tap on the offer to see what the requirements are. In this case, you can earn an additional $3.00 for redeeming three offers with the time allowed. There are also restrictions such as any brand and any item offers are not eligible. Make sure you know what qualifies. Other bonus offers might include redeeming offers at a specific retailer or completing specific tasks. New bonuses are added all the time so make sure you check them often. It’s a great way to increase your account balances quickly. You can also earn teamwork bonus offers. Your team consists of friends that you’ve invited to join Ibotta as well as all your Facebook friends if you signed up using Facebook. The bigger your team, the faster you can earn bonuses. To view the teamwork bonuses, click on “account” at the bottom of the home screen. Next select teamwork. The teamwork bonuses typically run for an entire month so you have plenty of opportunities to complete the different levels. You can cash out once your Ibotta account balance reaches $20. You have the option of requesting a PayPal or Venmo deposit or for gift cards at multiple retailers. To redeem your earning, tap on the “account” option at the bottom of the home screen. Then click on “withdraw cash” at the top of the screen. Select your preferred payment option, you’ll then be asked to verify your phone number for security purposes. Deposits to PayPal and Venmo typically take 24 hours or less to hit your account. Gift cards are typically delivered to your inbox within one hour and can be used right away or at a later date. Get into the habit of checking the offers before heading out to go shopping. New offers are added all the time so you there may be new offers for items on your shopping list that weren’t available the last time you checked. Many people are not aware that you can redeem the same offer multiple times. Doing this has the potential to earn Ibotta rewards really fast. 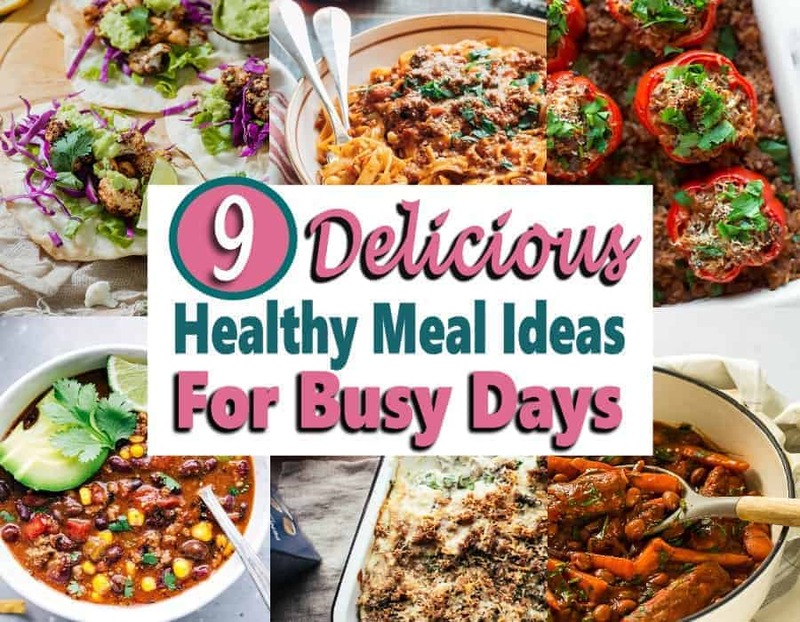 This is also a great way to build up a stockpile of products that you use all the time. The only caveat is that you can only redeem one offer per receipt. The good news is that offers usually are available for about a month at a time. 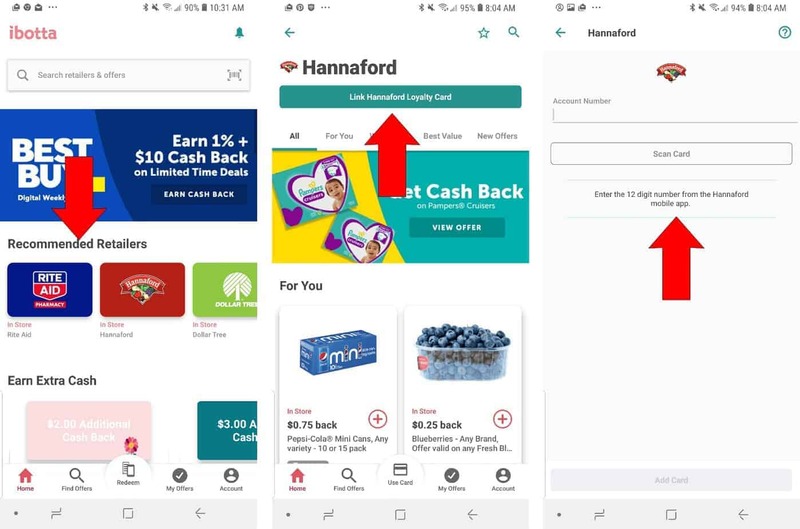 This means you can purchase one of those products during your weekly grocery trips for 4 weeks(or more) and earn cash back for the same product multiple times. The limit for each offer is different depending on the product. You can see the limit in the bottom left-hand corner of the offer. 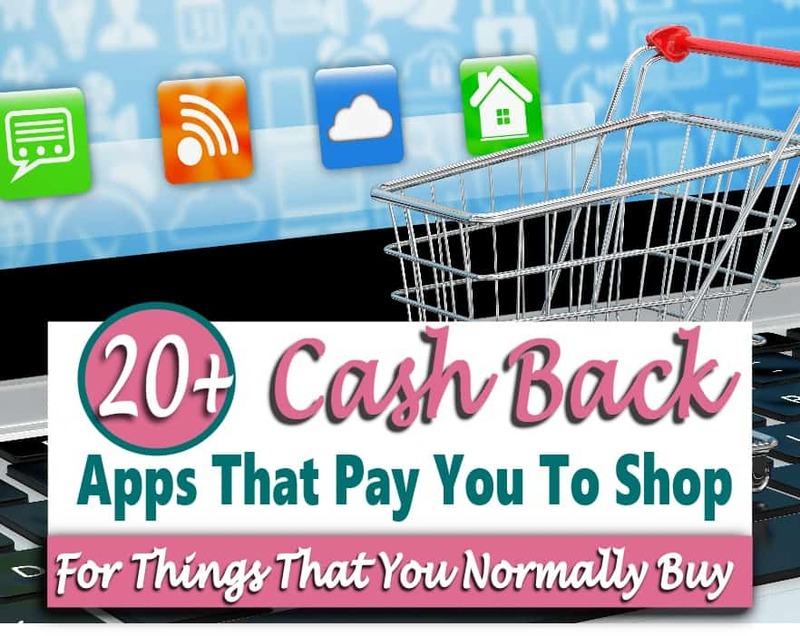 There are multiple apps like Ibotta available and you can redeem offers for the same items on each of these apps to earn even more cash back. This technique can increase our earnings really fast. You might even get those items for free if there are offers available on multiple cash back apps. You can see a list of more apps like Ibotta further down this post. 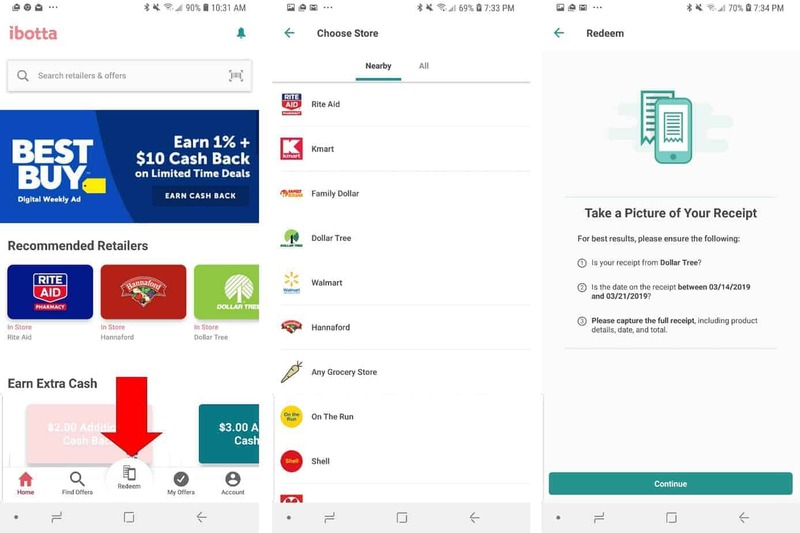 Just like stacking your earnings with multiple apps, you can use digital and physical coupons when making your purchases to save even more money. Cha-Ching! 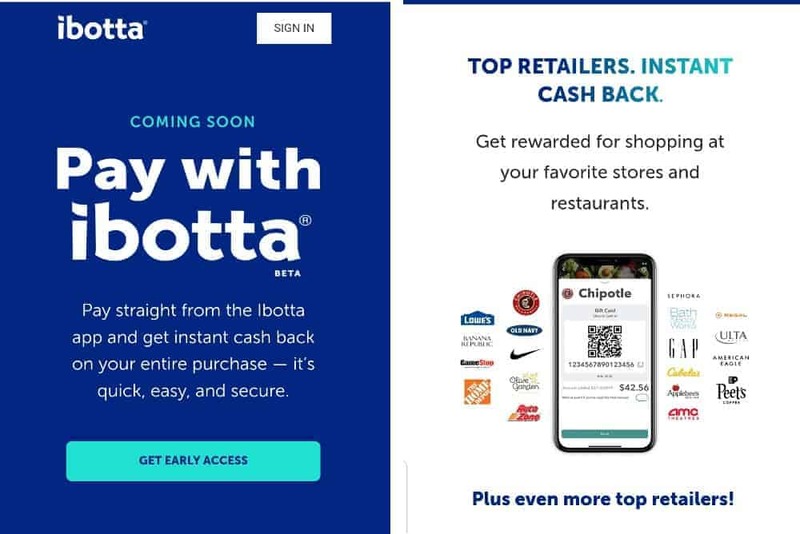 Ibotta Pay is a new feature that Ibotta is rolling out. Currently, it is beta and is not available to everyone at this time. You can request early access here if this interests you, but it should be available to everyone in the near future. I’ve requested early access but haven’t been approved yet so I can’t share my experiences with it just yet. 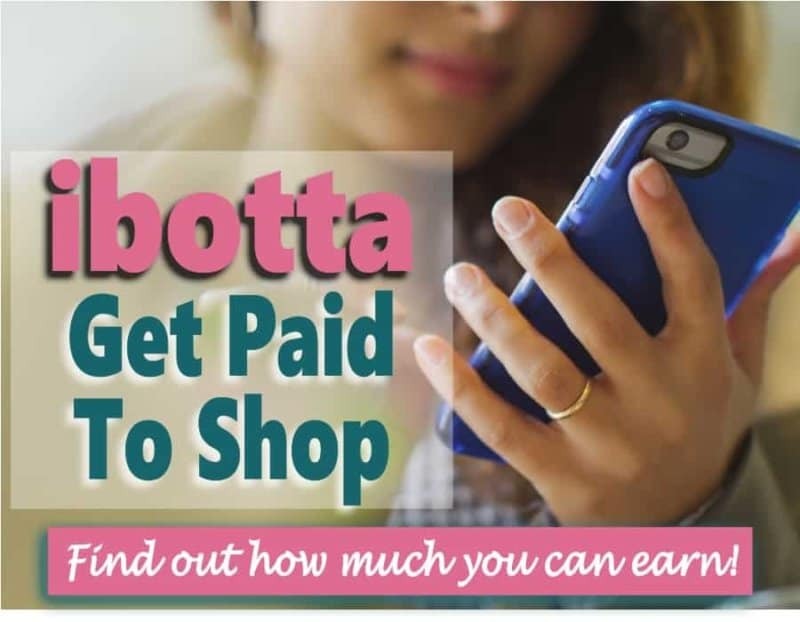 I will update this article once I know the in’s and out’s of how it works but you can learn more about Pay With Ibotta here. Is Paribus a Scam or a Legit Way To Save Money? As you know from reading this article, there are many pros to using the Ibotta app. There are also some cons but the pros far outweigh the cons. Let’s recap. 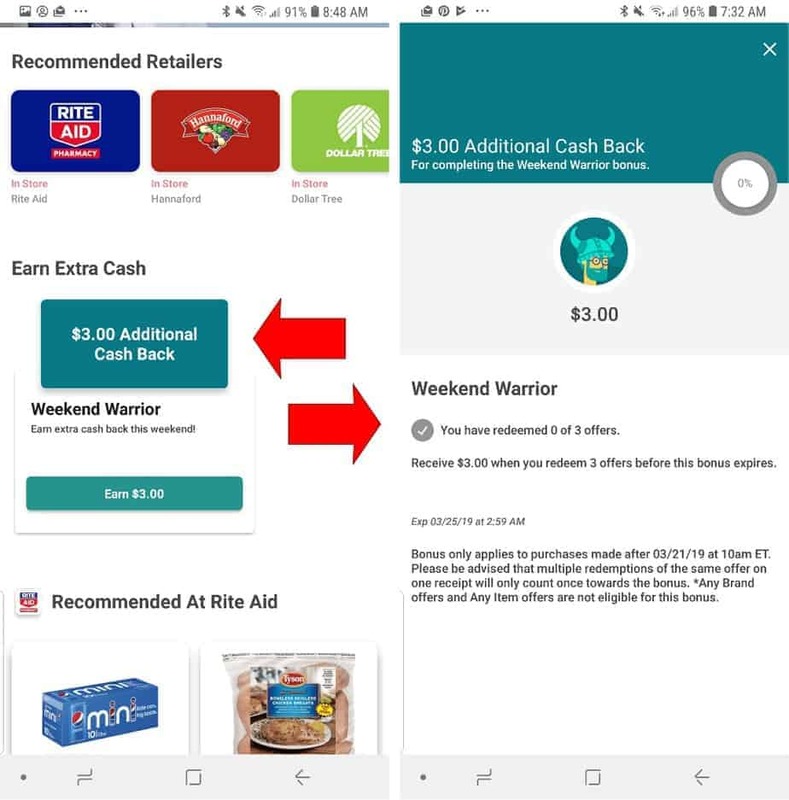 Fetch Rewards ~ Fetch is a fairly new app that is very similar Ibottas grocery saving feature. Because it’s so new, there aren’t a ton of offers but I can see them growing in the future as the partner with more brands. Yes, Ibotta is legit! I’ve been using the Ibotta app for a few years now and it’s totally legit. I’ve never had any problems redeeming my earning. How much can I expect to earn with Ibotta? How much you earn depends on many factors. The biggest factors depend on how loyally you use the app as well as if the offers are for things that your family uses. Ibotta makes money with affiliate marketing. If you don’t know what that is, affiliate marketing is basically getting rewarded by companies and brands for promoting their product. They then pass those earning on to us (app users), of course, they do take a cut which is how Ibota makes money. Yes, Ibotta is totally safe. No need to worry. Does the Ibotta app cost money? NOPE! Ibotta is totally FREE to use! How long does it take to get money from Ibotta? It typically takes 48 hours or less to receive payment once you request a withdrawal. 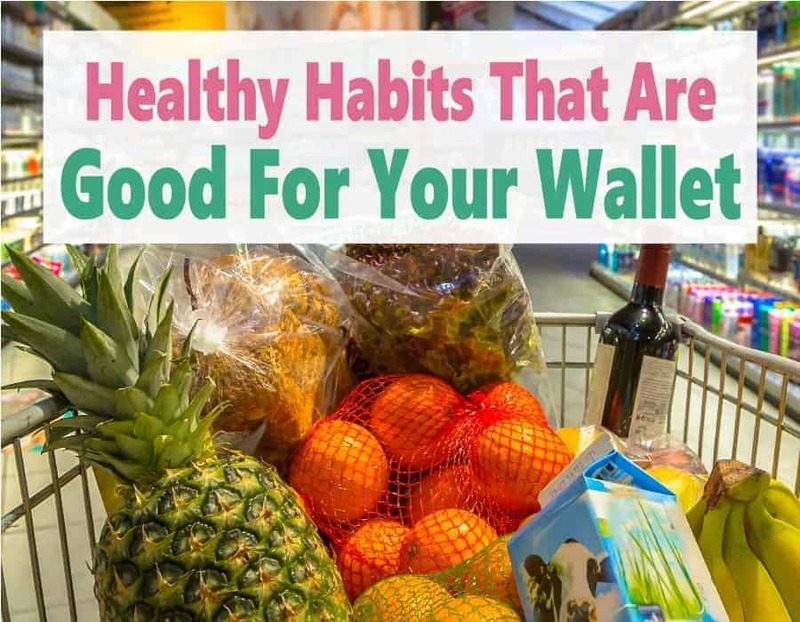 All in all, Ibotta is a great way to save money both in store and online. 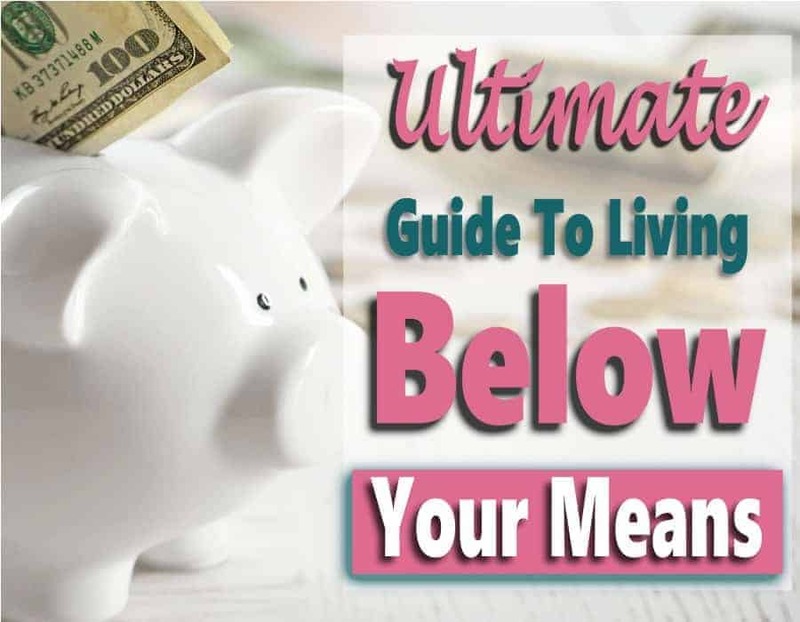 It is one of my favorite ways to save money when shopping for things that we need. Yes, it does take some time and effort to use, but the savings are well worth it. If I had to pick just one money-saving app to keep on my phone, Ibotta would be the one I’d choose. Do you use Ibotta? Please share your experience.